Home » Our Blog » Why Is Cadence Important in Cycling? One of the most essential, but also one of the most confusing aspects when it comes to cycling is the “ideal” cadence and why is cadence important in cycling. If you are trying to start with cycling, you might have heard about cadence a lot. 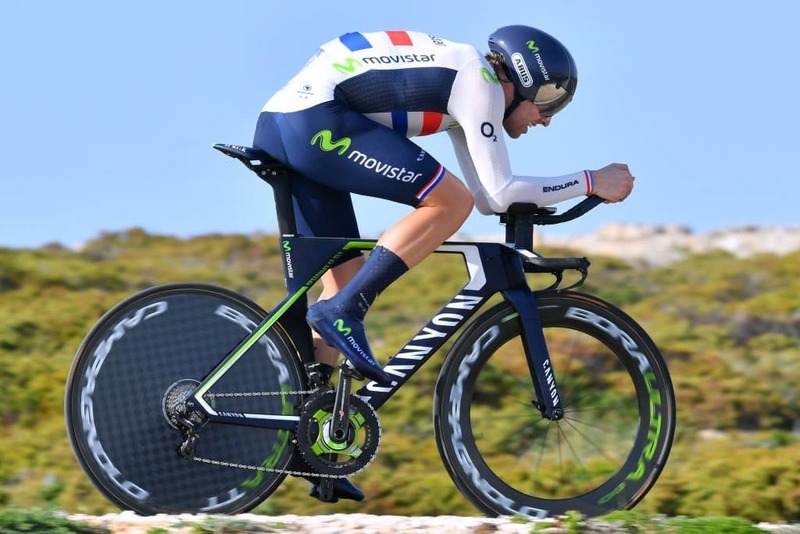 If you are a cycling fan and have watched professional cyclists, you might have been awed at how smooth and efficient they ride. 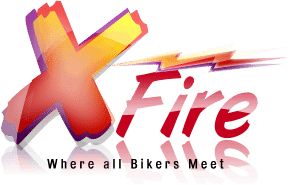 They create such fluid movements whether they are riding on flat terrain or steep inclines. That is all because of cadence. So, what is a cadence? Is it essential for cycling? This article will help you understand more about cycling cadence and its importance. Plus, some tips on how you can improve your cycling cadence. Cycling cadence, simply put, is the number of revolution a cyclist makes for every minute. It is the cyclist’s pedaling rate which is also directly proportional to the bike wheel’s speed. 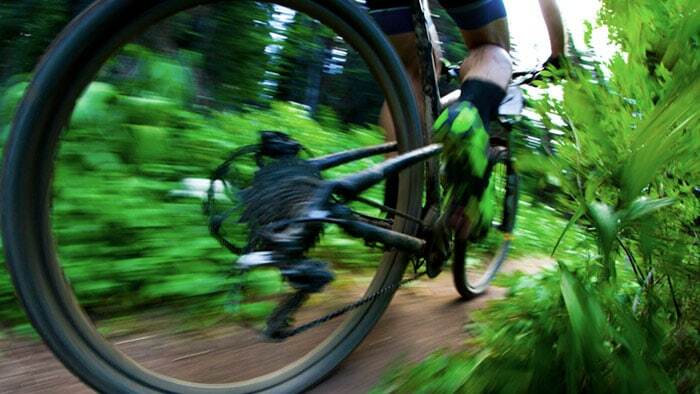 Every cyclist has their comfortable cadence while they are riding and it changes with gearing. Depending on how many gears a bike has, cyclists preferred cadence can be achieved at different speeds. Why Is Cycling Cadence Important? There are several reasons why cycling cadence is important, but the best reason would be that it can naturally enhance your cycling performance. Choosing a cadence when riding helps you in minimizing fatigue without needing to reduce your metabolic demand. With your preferred cadence, you can pedal faster while exerting less strain on your muscles for every stroke and crank. Once you have achieved the best cycling cadence, you will be able to ride through the lower gear and use your slow-twitch muscles. In turn, you can burn fat as fuel, recover quicker during rest, and become more resistant to the fatigue. Cycling cadence can be broken down into three basic components: exertion, power, and endurance. It’s the answer to how much exertion is required to obtain your maximum cycling power and how you can maintain being on that level. What Is a Great Cycling Cadence? There is simply no single “ideal” cadence that works for all cyclists. It mainly depends on you and what type of cyclist you are. Cycling cadence can be differentiated into two: fast cadence or spinning, and slow cadence or mashing. The main difference between fast and slow cycling cadence is the type of muscles each cadence type uses. Fast cadence will require the use of slow-stitching muscles while slow cadence relies on fast-twitching muscles. Studies show that with a higher cadence, the blood flow to your muscles will increase and you can also get an increase in your aerobic performance. With a higher cadence, you will most likely get greater power output which can give you lots of benefits when cycling either on or off-road surfaces. That is because, with a high cycling cadence, the stress and strain in your leg muscles are reduced, allowing you to ride for a long time without developing fatigue. If you are usually taking part in several simultaneous days of cycling events, cycling in a higher cadence can help you save energy for the last part of the event. It saves energy while also keeping the legs less fatigued. Another benefit of riding at a fast cadence is that instead of putting the stress in your legs, it puts the strain on the cardiovascular system instead which is great for your overall fitness. At low cadence, you are most likely to use higher gear which demands higher oxygen and blood to your muscles. In this case, you will be forced to use your fast-twitching muscles, burning glycogen for fuel instead of fat. It will also take you a long time to recover and experience fatigue far quicker. You can either choose to have a 60 to 70 rpm cycling cadence or go as much as 85 rpm. It mainly depends on what you prefer and what you can do. 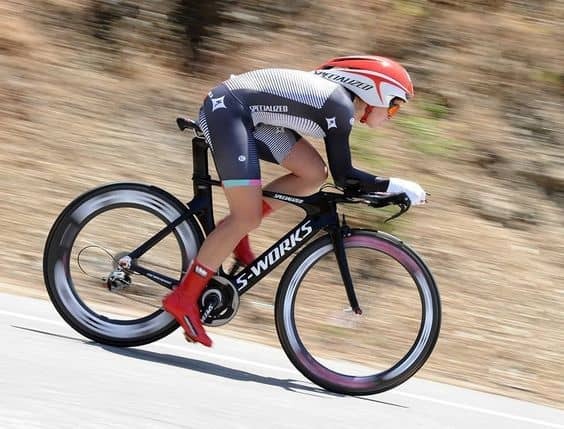 Simply put, a good cycling cadence would be the rate that allows you to improve your efficiency when cycling as well as to increase your speed and allows you to pedal faster for a much longer time with less fatigue. There are ways you can improve your cycling cadence. For every cycling beginner and those who are trying new techniques in cycling, a cadence sensor will significantly help. It’s a must for cyclists and bikers as it allows you to measure your energy output. Getting a cadence or cycling sensor offers a wide range of information you need to maximize your workout results. The information you get will mainly depend on what sensor you have. This device determines the distance and speed of your ride based on the circumference of the wheel of the bike. This sensor only detects the rotations of the crank arm for every minute. This is the most popular cycling sensor there is which is a single but a combination of sensors for every cyclist. It can detect and give information on both speed and cadence of the cyclist. 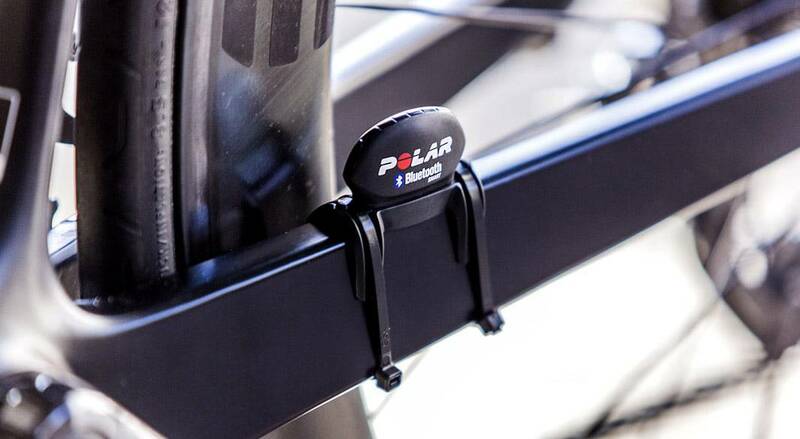 While there are a lot of separate cadence sensors you can get from a lot of bicycle shops; some bikes already have a built-in frame-integrated sensor. Do you want to enhance your cycling cadence? These are some helpful tips you can try. Listening to music when riding can help improve your cadence. However, it will depend on the music you are listening to. If it’s a something with a faster beat, it can help you pedal faster without even noticing. Find music that has a rhythm that matches your preferred cadence or one that will make you go a bit faster. Selecting proper gear when riding can be very important in improving your cadence. Your choice of gear will mainly depend on the terrain you are riding, whether it is a flat stretch or a hill. Slip into an appropriate gear that makes riding as comfortable and as efficient as possible. Cycling cadence is important especially if you are training for longs rides. Cadence can differ for every cyclist, but you can definitely improve yours. However, you first have to understand why is cadence important in cycling – it allows you to pedal faster and for a long time without experiencing a lot of fatigue.